Seemingly, the Ford government wants to repair Ontario’s electricity market. It recently moved to scrap the Green Energy Act and reportedly plans to eliminate or alter the so-called Fair Hydro Plan. While these moves will mitigate future price increases, they won’t reduce current electricity prices. In fact, according to a new Fraser Institute study, to lower existing prices the government must reduce what’s known as the Global Adjustment, an extra charge on electricity. It won’t be easy, but this could reduce electricity prices by about 24 per cent. 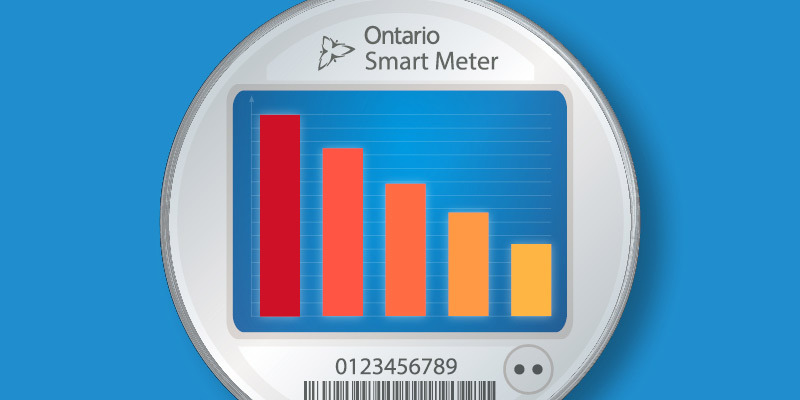 This would be welcome news for Ontarians, as electricity prices increased 71 per cent from 2008 to 2016, far outpacing electricity price growth in other provinces. To understand how we got here, look no further than the 2009 Green Energy Act and its schedule of subsidized electricity purchase contracts called feed-in-tariffs (FIT). These contracts provide long-term price guarantees of above-market rates to generators of renewable energy (wind, solar, bio-energy and some hydro). To fund these subsidized contracts and other system costs (including expanded conservation programs), Ontario attached an extra charge to electricity prices, again called the Global Adjustment (GA). Power prices have soared since 2009, not because electricity costs more to generate, but because the GA has risen dramatically. Between 2008 and 2017, the GA grew from less than one cent per kilowatt-hour (a common billing unit for energy) to about 10 cents, accounting for the entire increase in Ontario electricity commodity costs over that time. Therefore, the key to lowering power prices in Ontario is to reduce the GA. In our study, we use reports published by the Ontario Energy Board to breakdown the GA to better understand where the money goes and provide specific recommendations on how to lower electricity prices. We found that the largest component of the GA charge—nearly 40 per cent—funds subsidies paid to renewable energy sources (wind, solar, etc.) under FIT contracts, yet these sources only provide seven per cent of Ontario’s power output. And notably, the GA provides almost 90 per cent of revenue earned by renewable generators, with only 10 per cent coming from actual power sales. This overwhelming reliance on government subsidies (paid by ratepayers) rather than actual electricity sales reveals how distorted the pricing structure has become in Ontario. Again, the new government plans to scrap the Green Energy Act and eliminate or alter the Fair Hydro Plan. The next logical step is to use legislative power to cancel the FIT subsidies. This can’t be done arbitrarily without triggering costly lawsuits. But in a 2014 analysis, legal scholar and Queen’s Law Professor Bruce Pardy concluded the government can use legislation to change or cancel legally binding agreements—as long as it acts within its constitutional jurisdiction and uses unambiguous statutory language. According to our study, cancelling the subsidized contracts would reduce the GA charge by almost 40 per cent, thereby reducing residential electricity prices by, again, roughly 24 per cent. In addition to cancelling existing FIT contracts, the Ontario government should examine other components of the GA charge including funding for unneeded conservation programs. Previous analyses, including a 2016 study, shows that conservation programs typically cost much more than the value of any electricity they save, so scaling them back will actually save money. As for additional savings, detailed data (showing where the GA money goes) is not publicly available, so while we believe more savings are possible, we can’t provide precise estimates. This is an area where far more transparency is needed. Reducing the GA charge by cancelling feed-in-tariff contracts and cutting conservation programs that don’t meet a basic cost-benefit calculation would help lower electricity prices and reduce the burden on Ontarians and their families. The time for meaningful energy reform has come.